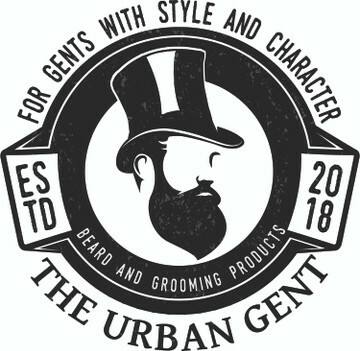 The Stylish Gent beard oil was created for conditioning the beard and the skin. Using the Organic Coconut Oil and Grapeseed oil it is a lighter, faster absorbing oil that will feed your Mane but also absorb and nourish the skin underneath. Protect and feed the skin and this will reduce any itching that you may sometimes have. Empty 4-6 drops of oil into the palm of your hands and rub together. Run your hands through your beard and massage the oil into the skin. Comb your beard and moustache so you spread the luxurious oil evenly. Allergen Warning: Some people may be sensitive to the ingredients used in these products. Test on a small area of skin if you have any concerns before applying thoroughly.